Most of the time, a sticker proclaiming a title is a “NEW BOOK” is sort of self-evident, but in the case of Shel Silverstein, an actual new book is worth getting out of bed, rushing through your morning oat bran, and heading on down to the bookstore early. 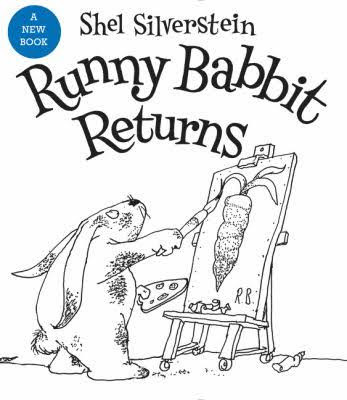 Runny Babbit Returns is a collection of tongue-twisting poems about that infamous floppy-eared character of Silverstein’s who has a tendency to swap letters, leading to goofy situations and contorted phrasing that—oddly enough—gets more familiar and easier to read. Soon, we’ll be earnestly talking about cluffy flouds and rall fain when we talk about the weather. 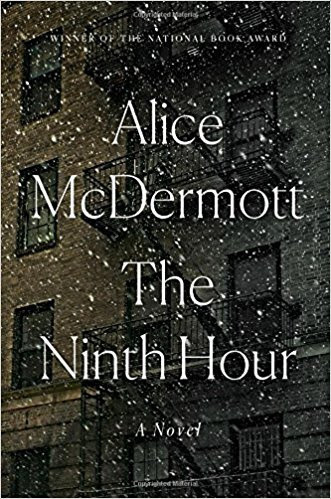 Speaking of the weather, the cover of The Ninth Hour, Alice McDermott’s new book, is covered with snow. In fact, she, too, opens with the weather. “February 3 was a dark and dank day altogether; cold spitting rain in the morning and a low, steel-gray sky the rest of the afternoon.” The Ninth Hour follows the lives of a widow and her child in the wake of an earnest man’s unexpected and early departure from this world. McDermott, who has been the finalist for the Pulitzer Prize a few times, knows a little something about the heartbreak and the humility of the human condition, and in her hands, this story takes on a luminous sheen that quietly speaks to all of us. 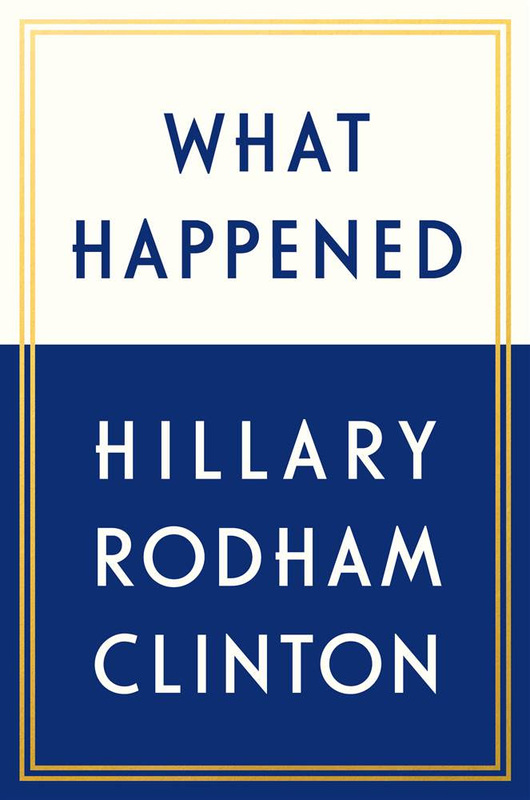 And speaking of speaking to us, Hilary Clinton’s new book came out last week, and we didn’t mention in the newsletter because Mark couldn’t get off his soapbox long enough to talk about it, but that didn’t stop you all from coming in and cleaning us out, so we should correct that oversight from last week and pointedly point out that, yes, What Happened happened. We also have copies of the new picture book edition of Clinton’s earlier book, It Takes a Village, as well as restock on Timothy D. Snyder’s On Tyranny. So, plan your political book buying accordingly.